What is it Like to Stay at a Capsule Hotel? On a recent trip to the United States, I had a 12 ½ hour, overnight, layover at Tokyo Narita Airport. Not enough time, and too late at night, to go into town. 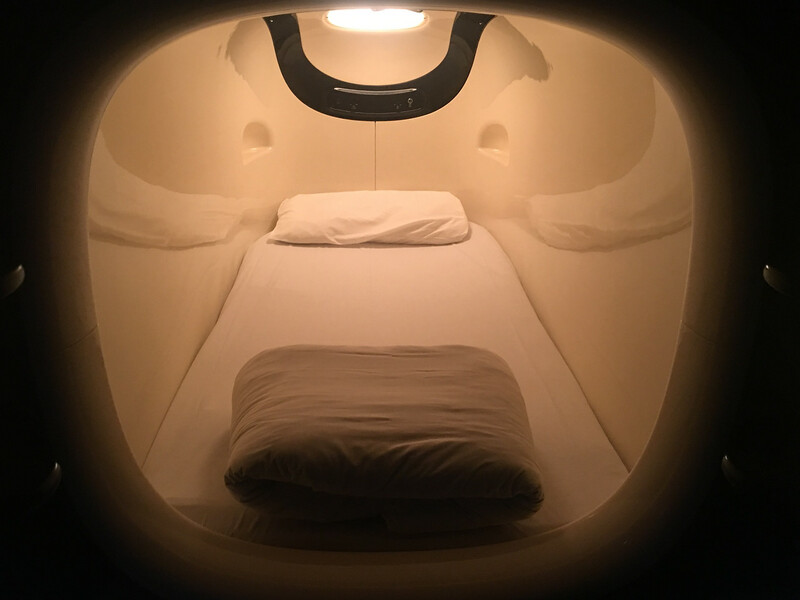 Too long and too late to have a nice hangout in the lounge or in the airport terminal, so I decided to make the best of things and try something new: spend the night in a capsule or pod hotel. What Does $65 USD a Night Get You on Lembongan? 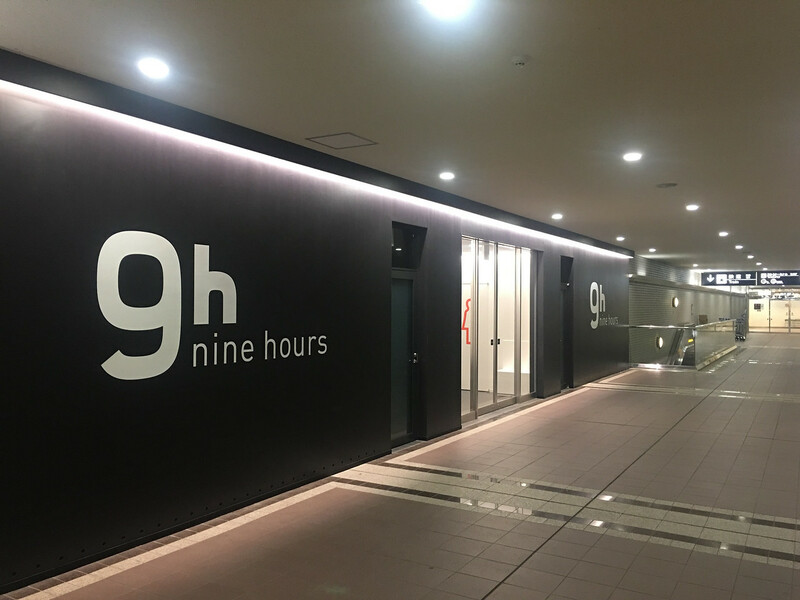 The 9 Hours Hotel Capsule Hotel, reputed to be among the swankiest of capsule hotels anywhere, is located directly inside Narita’s Terminal Two. I simply showed up, gave them my passport and a credit card and in return I got a key to a locker where I could store my luggage and a bag containing a bath towel, a razor, toothbrush, toothpaste “lounge wear” and slippers. I was given some brief instructions, directed to the men’s area (the hotel is divided into separate sleeping areas for men and women) and pointed toward the locker room. The concept of pod hotels began in Japan in the 1970’s when Tokyo businessmen, who had missed the last train, or were too drunk (or too embarrassed) to go home, and needed an inexpensive place to crash for the night. The idea is to put your things away, get a shower, change into something to sleep in, crawl into your pod and sleep it off. The concept has taken off a bit, in Japan anyway, and now serves as a way for travelers who just need clean, comfortable place to get some sleep or to hide away for a bit. The locker room at the 9 Hours Capsule Hotel was pretty standard, not unlike something you might find in an upscale gym in any big city. There were large wooden lockers down both sides of the room and several benches running down the middle. 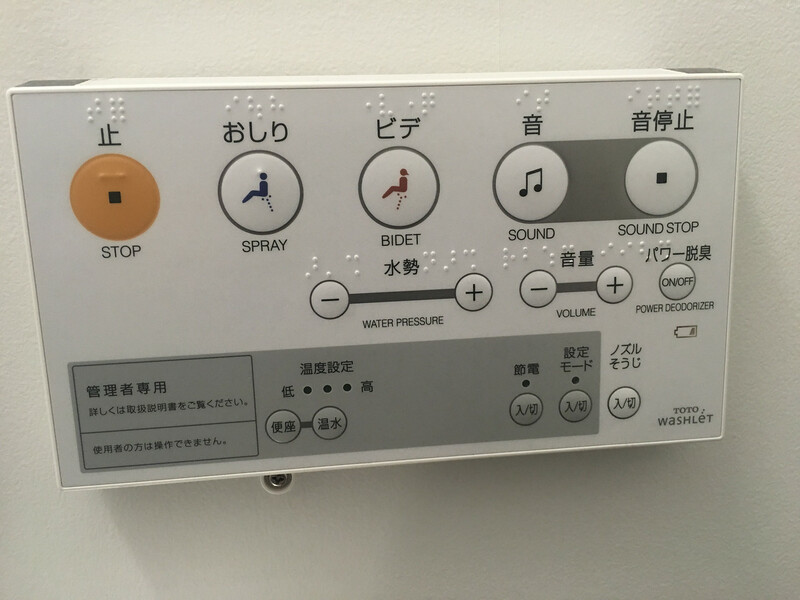 At the far end were individual Japanese style toilets, private showers with washing gel, shampoo and conditioner and an area with sinks where you could shave and check yourself in the mirror to make sure you didn’t look too worse for wear. All of the rooms were built for function and very minimally decorated. Think elegant lines, but only beige and black for colors. This was a place for one purpose. There were no windows, but obviously, some thought had been put into the lighting and nothing was overly shadowy or harsh. 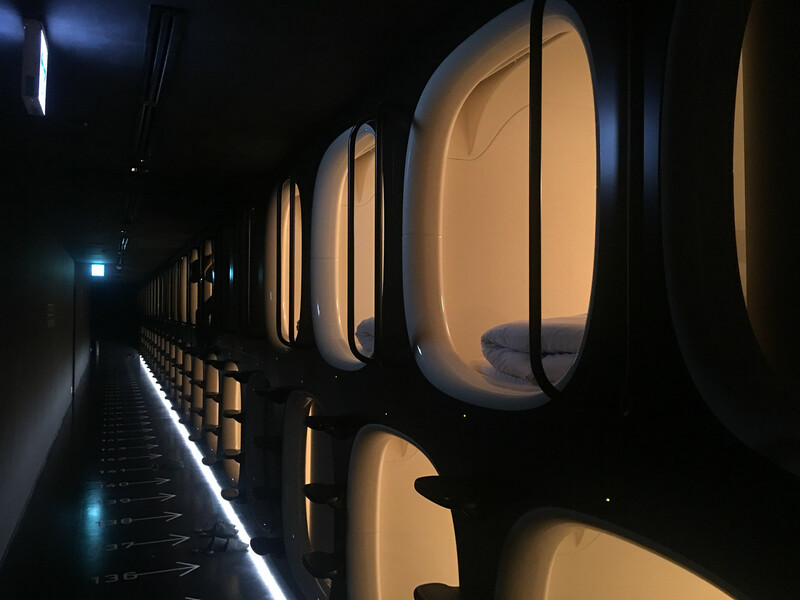 For actual sleeping, I was expecting something about the size of a file drawer, but the capsule was roomier than I expected, but the entire floor space at the 9 Hours Capsule Hotel was utilized for sleeping. Its area was maybe a little bit wider than a twin bed and high enough to easily sit up in. I stand six-foot-three-inches tall and I had more than enough room to stretch out. The sheets felt to be made of good quality cotton and the mattress was firm but comfortable. The interior of the pod was, as expected, Spartan, but there was a panel you could use to recharge your phone, control the lights and even adjust the white noise to help you fall asleep. I slept dreaming of crashing waves, a windswept shore and for some reason Stanley Kubrick’s “2001 – A Space Odyssey”. 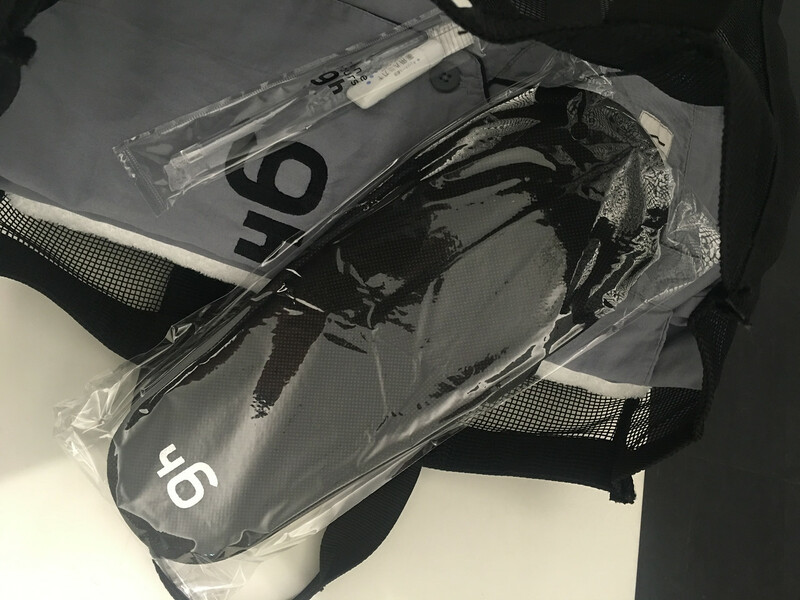 For $50 U.S.D. to stay at the airport I didn’t think the price for the 9 Hours Capsule Hotel was so bad. Again, it was spotlessly clean, comfortable enough, I was well rested, and I didn’t have to travel beyond the airport to sleep. For the money I even got a “yummy” Asian style “English Breakfast”: scrambled eggs, a hotdog, potato salad with corn and instant coffee, included. Fascinating. I’ve always wondered what it would be like to sleep in one of these. It looks very clean and well designed. Did you see or hear other people while you were there or was it pretty quiet? Hi Becky. Overall it was really quiet. Mostly because everyone was respectful. Definitely not like staying in a travelers dorm. I actually got some good sleep. Wow. This looks like a scene from a futuristic movie.